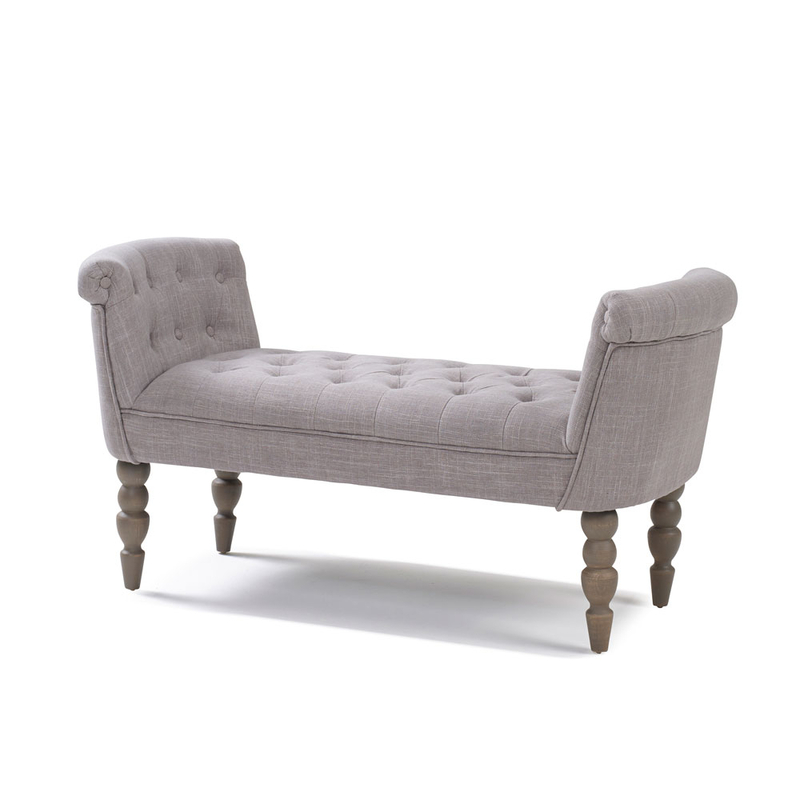 Derived from the French a Chaise Longue is the perfect item to rest and relax in ultimate elegance, this contemporary take on the timeless classic will add interest to your home and provide a practical solution to a space too big for a chair or too small for a sofa. 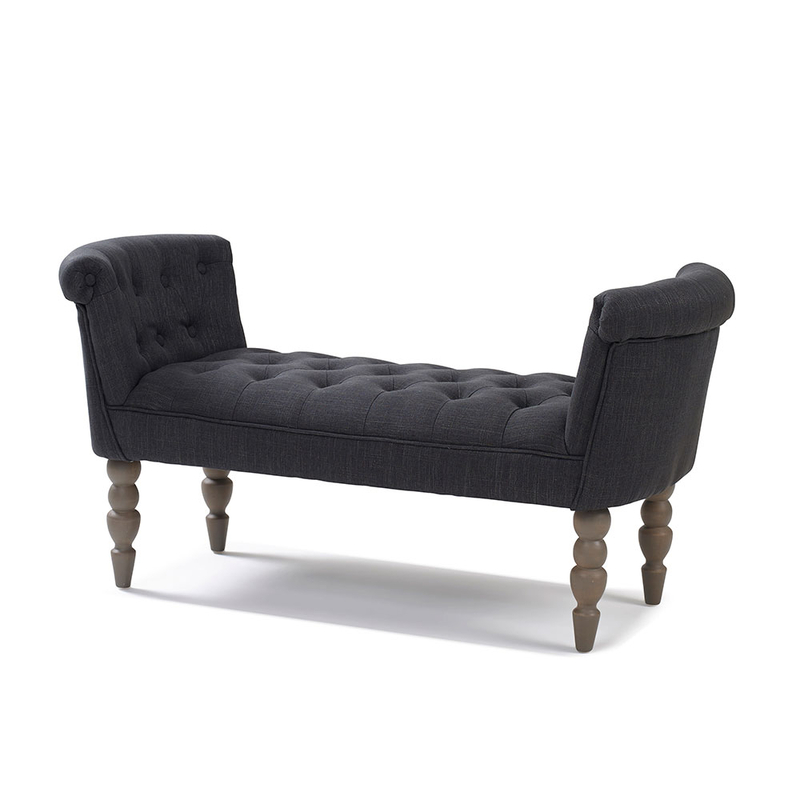 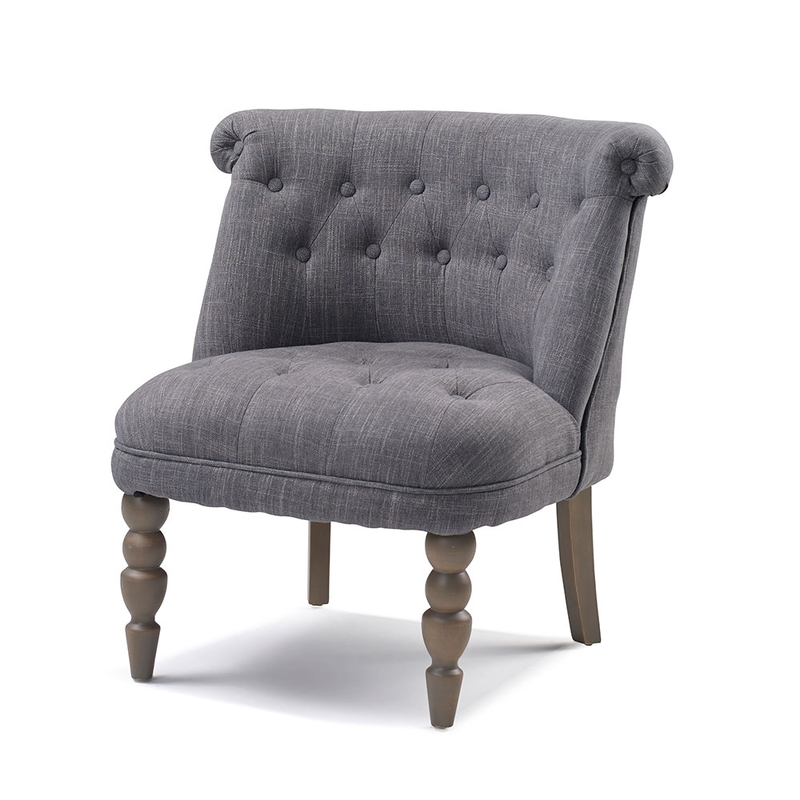 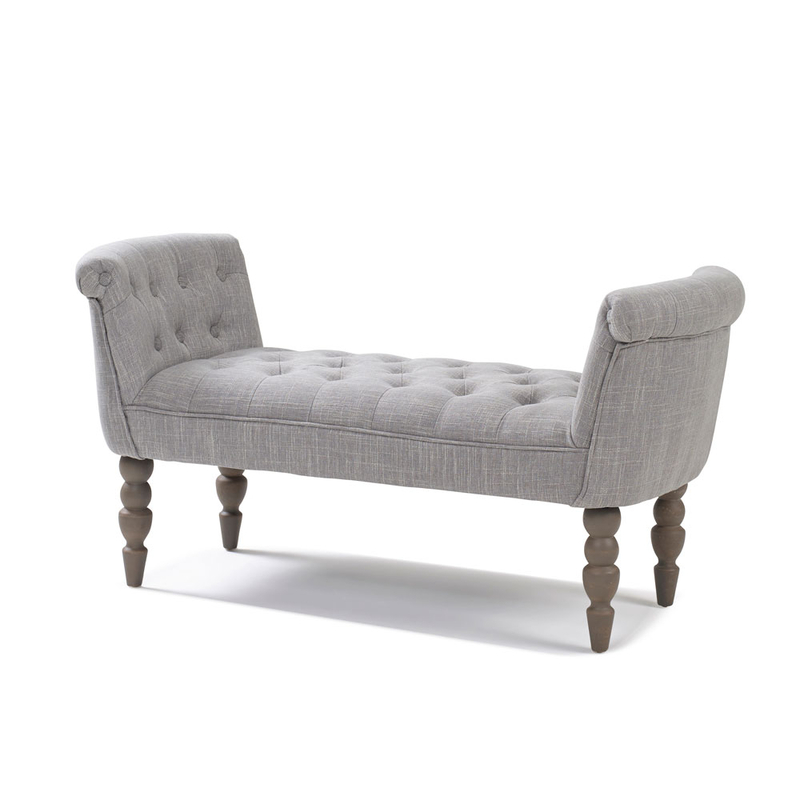 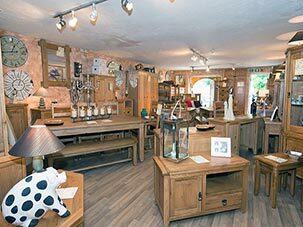 With a backless double ended design this chaise is fully padded for ultimate comfort, with button detail and shapely legs making for a beautiful piece of furniture. 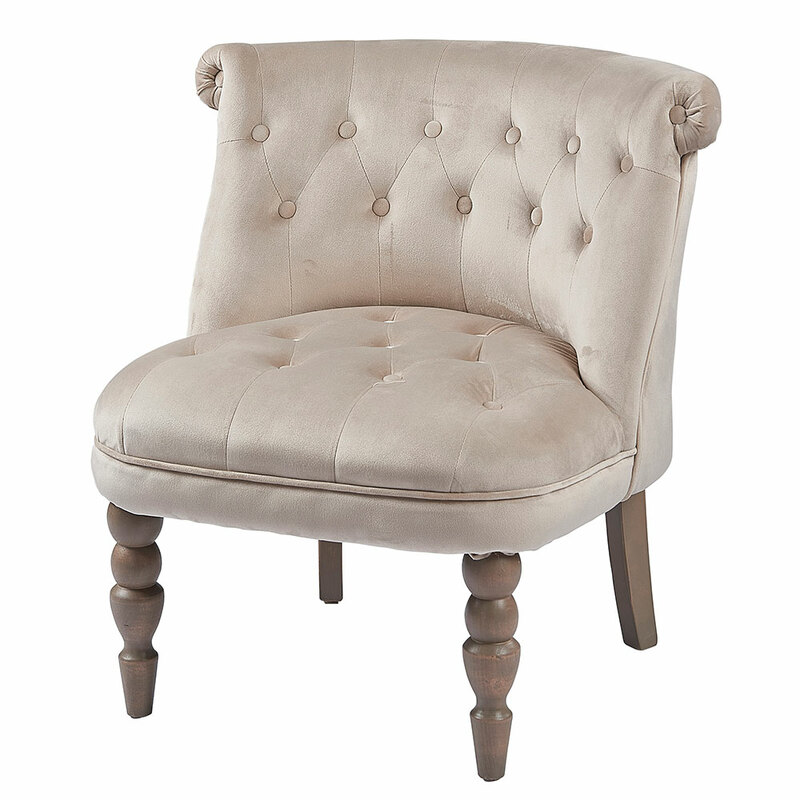 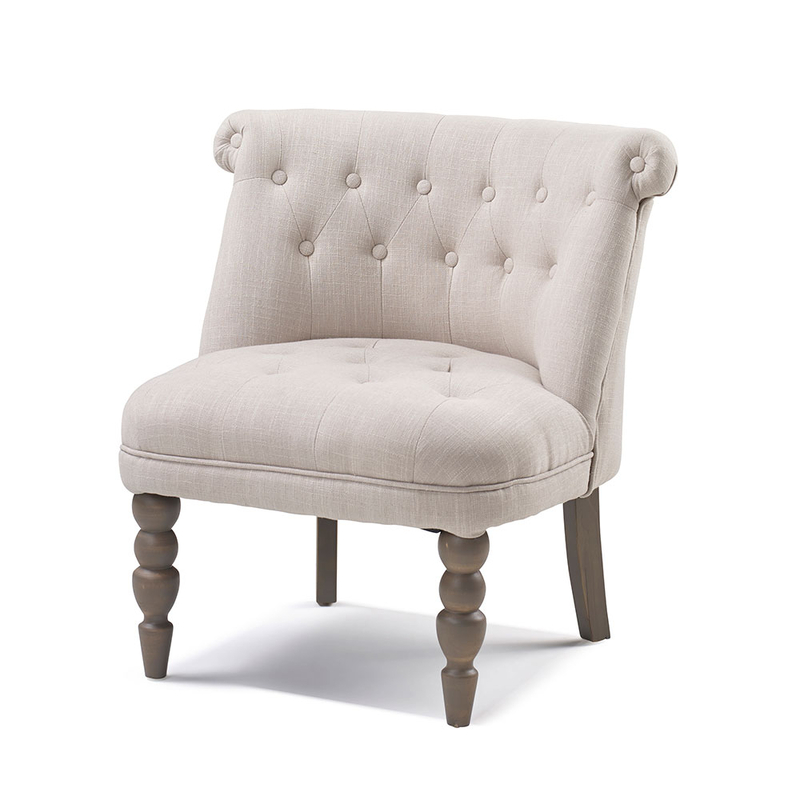 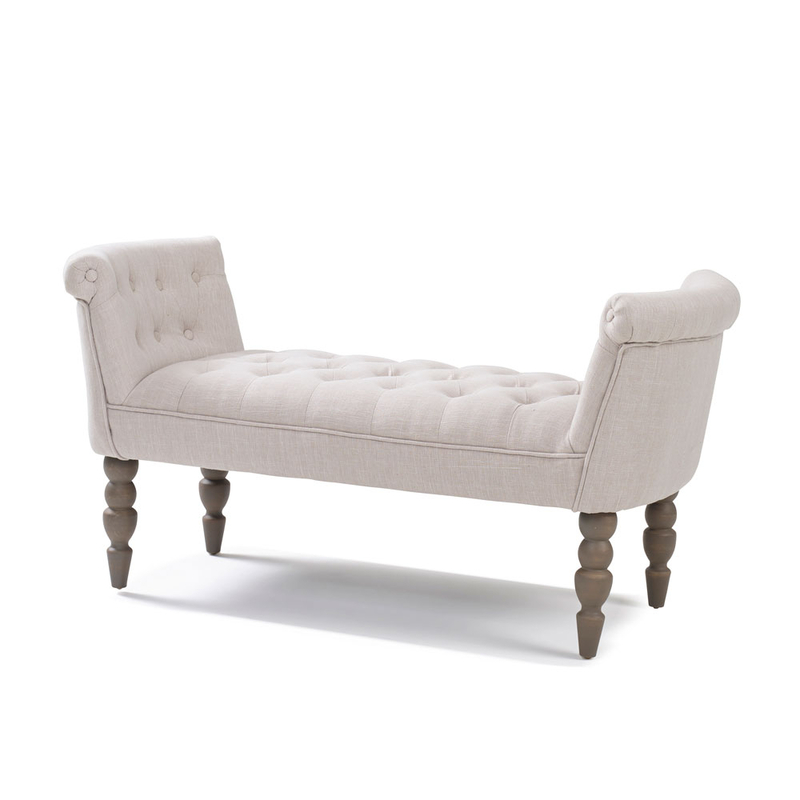 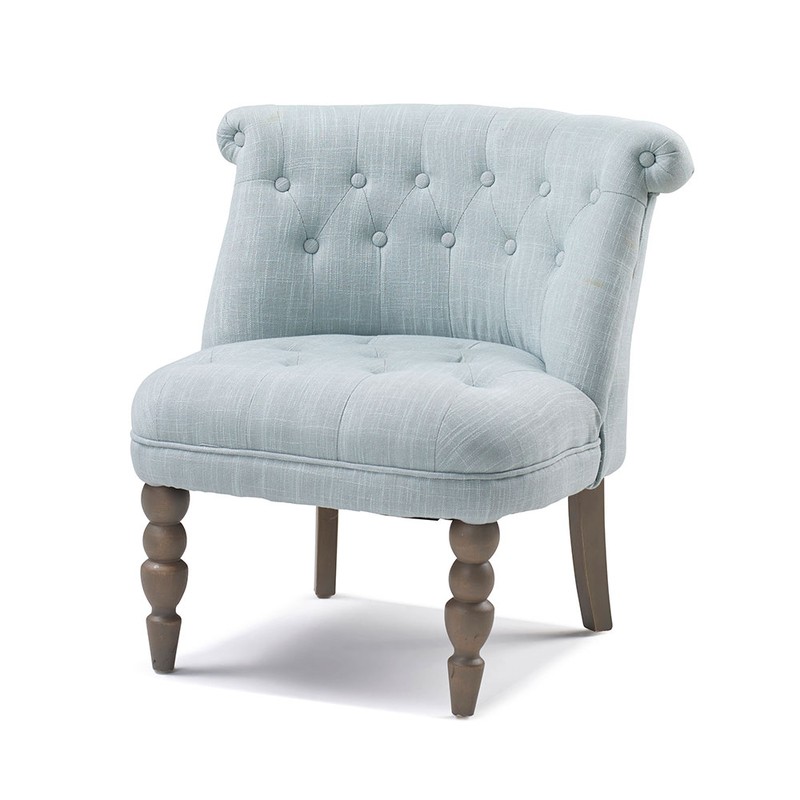 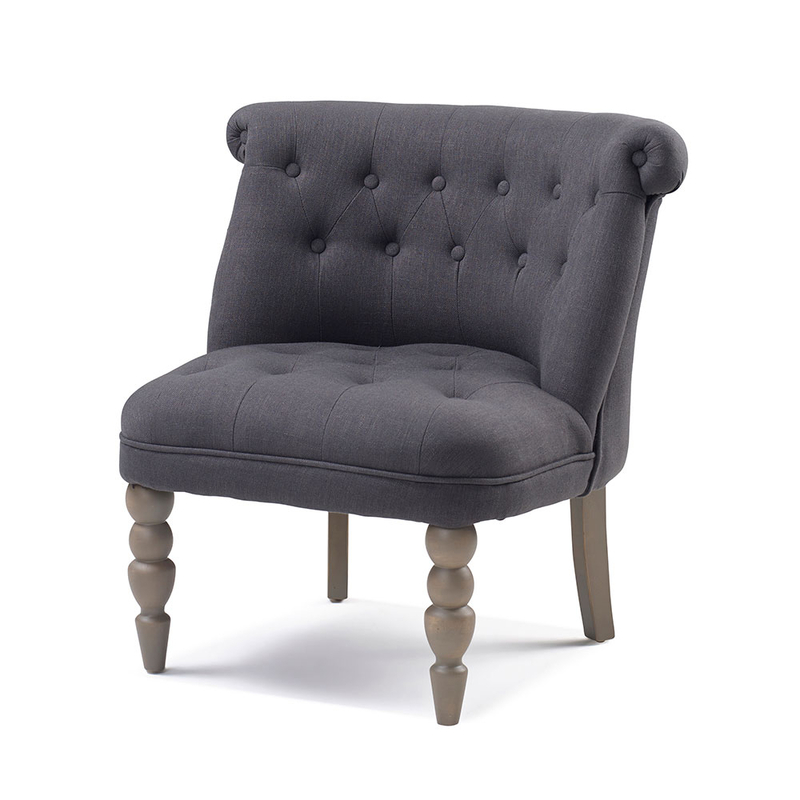 You will be spoilt for choice as this chaise comes in four stunning colours, shown here in Putty.